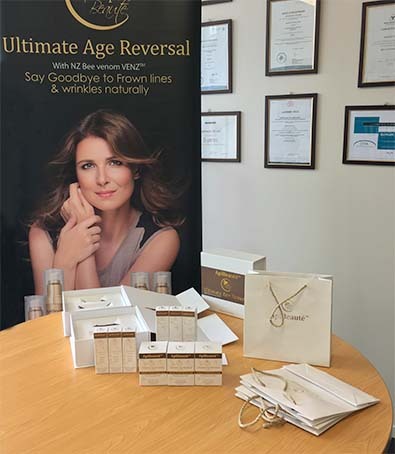 That two ApiHealth bee venom products - Ultra Lifting Firming Mask and Platinum Wrinkle Solution Mask were successfully registered onto the European Cosmetics Products Notification Portal (CPNP). Yet with Manuka honey, the nutritional content is up to 4 times that of normal flower honey. This is what is called the Unique Manuka Factor. We are giving away X3 full sets of our skincare product! 3 sets ready to go! Bee venom (apitoxin) - is the venom that a bee ejects when they sting something. A honey bee can carry 0.1 mg of bee venom. 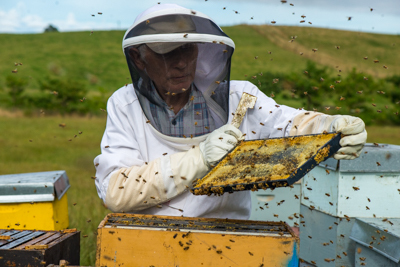 Bee venom contains more than 18 natural substances that cannot be artificially reproduced. For centuries bee venom was used in therapies for the treatment of such conditions as tendinitis, arthritis and for helping to dissolve a scar tissue. Bee venom is used for comfort joints with conditions, relief a nerve pain, arthritis, and more. This can work for humans and for animals as well, bee venom is used for same purposes. ✔ And a lot more. When using with pets, bee venom can cause some mild natural side effects similar to a normal bee sting. Swelling, itching, redness, and general fatigue can occur when you use bee venom on dogs, especially if you are using injectable methods of the ingredient. When using any type of alternative medicine, especially those that haven’t been studied for that long, keep a close eye on your dog and be sure to consult your veterinarian beforehand. Definitely talk to a vet if you have any serious concerns or notice side effects such as the difficulty of breathing. As with any medications for dogs, if your canine has another medical condition, check with your vet to see if he can even tolerate bee products for dogs and if it’s a good idea to try them. This is especially true if your dog is taking other medications, as drug interactions between medications and bee venom is not well known at this time. Our company gladly presents range of bee venom supplementary products for dogs. Please click here to find out more. New Format of Selling - HEALTH PACKS! 3 product in one with 10% off! 1) Health Pack for Joints and Muscle contains 3 products: Glucovenz, ApiVenz cream and tablets with bee venom. 4) Womens' Health Pack includes: Royal Jelly chewable tablets, Pro-Pollen extract, Pantopol. 1. Royal Jelly chewable tablets. and immune system. 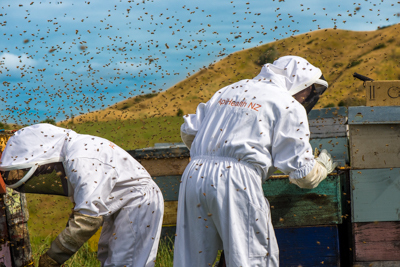 We use only NZ origin source of Royal Jelly and Colostrum. The new comfortable website for our customers in New Zealand! 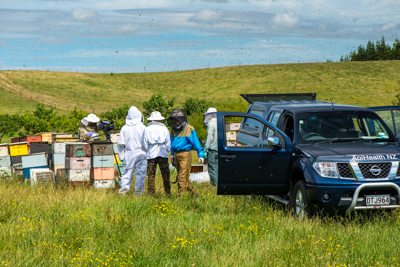 Our new web-site provides a bright message of who we are, what we work for and where our value lies when manufacturing and delivering our honey products and bee supplementary. The website also boasts a clear design and intuitive site-wide navigation system with improved menu functionality that directs you to the products most interesting to you. Mobile friendly, making it easy to navigate on a wide range of web browsers and portable devices. Japanese TV crew in conjunction with the NZ Network and staff of ApiHealth NZ makes the TV program about bee venom collection. 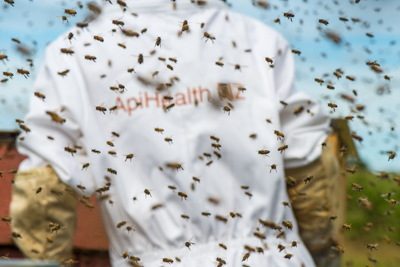 ApiHealth NZ was kindly invited to tell and show the benefits of bee venom collection in New Zealand without the slightest damage to the bees. 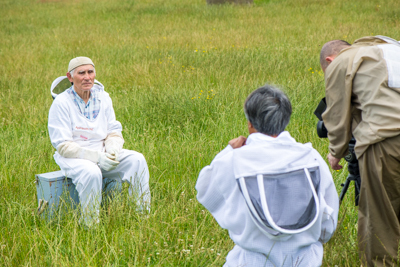 Our beekeepers spent the whole day at the bee apiary showing the collection of bee venom and giving interviews. In addition, it will be the story how bee venom is processed for storage after apiary and why ApiHealth’s bee venom is clean and healthy. www.peaknootropics.com - A resource and database of nootropic information. A great educational hub for those wanting to learn about neuroscience. www.amazon-andes.com - Maca Supplier Maca Powder Manufacturers Maca raw material we offer organic maca products. www.iboga-experience.nl - We offer a good Iboga detox and healing ceremony in the Netherlands in a luxurious bungalow in the Netherlands. Christmas is coming and we wish you to make a real present! 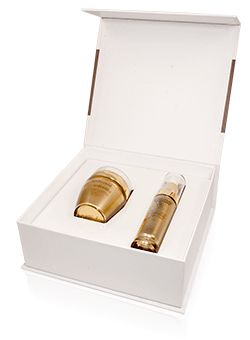 Now you can order our fascinating beauty products and get a free worldwide delivery! We always try to give our customers the greatest pleasure from the quality of our products! Now it is possible with a FREE DELIVERY. 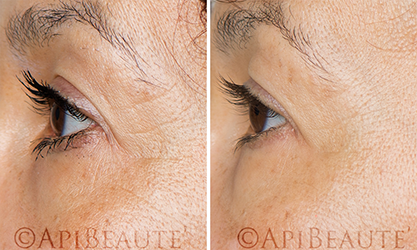 Three months trial has shown amazing age-reversal effect after regular using some of our products. Enriched formulas with an optimal concentration of New Zealand Bee Venom and Manuka Honey provide deep anti-ageing effect making your skin pleasantly soft, radiant, smoothed, firming and beautifully healthy. 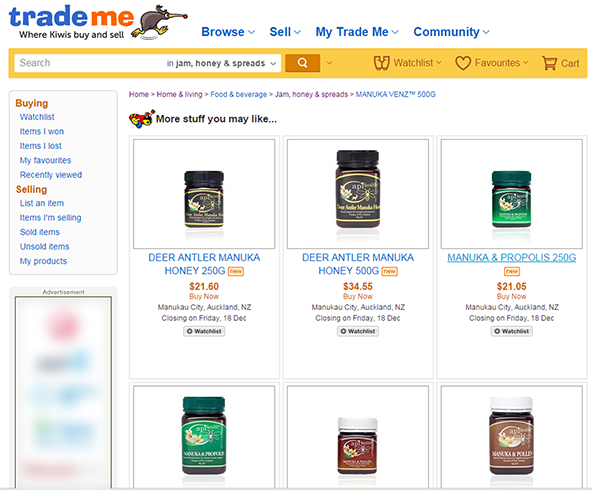 We are extending our selling for New Zealand customers who are involved in health lifestyle through the biggest net retail channel TradeMe. 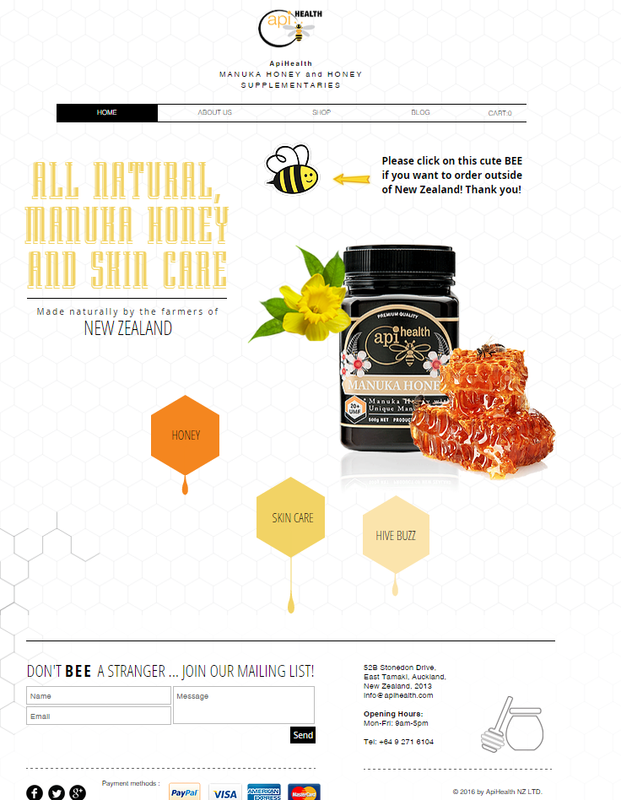 We are delighted to make our customers happier as there are more possibilities to buy a wide range of our Manuka honey and other bee products since now. 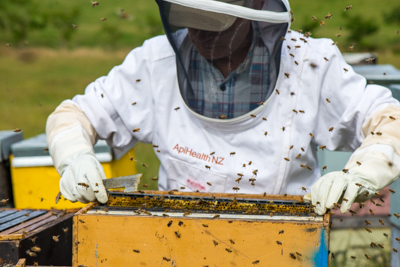 Manuka Honey, tablets, and liquid extracts have been manufactured by ApiHealth NZ Ltd always keep the highest level of quality since 1998. Now our products even easier to buy. We are starting to change new labels on jars with UMF Honey. At the current time we sell both types of jars. Green and black. Whatever the occasion we have perfectly packaged gift sets, including luxury skin care products with a concentrated combination of NZ Bee Venom VENZ™ and UMF® Manuka Honey that is great for all skin types. 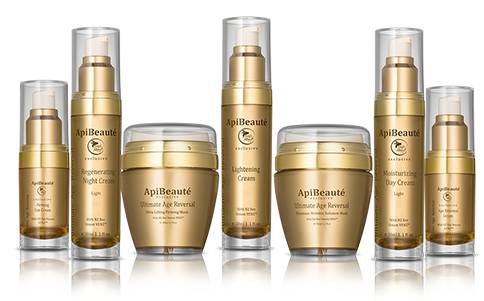 Exclusive ApiBeaute Gift Box was specifically designed to present the optimum personal combination of the skincare luxuries at an affordable price. It is an excellent opportunity to accommodate different combinations of creams and masks as a present! Find the perfect gift for her - be it your wife, daughter, sister, mother, aunt or distant cousin. Together these skin care elements renew, nourish, moisturize and leaves your skin feeling pleasantly soft, radiant, smoothed and beautifully healthy now and in the future. You can choose any products in a certain combination. You need just to notice in the comments which product you would like, we will combine a personal gift box for you and send. 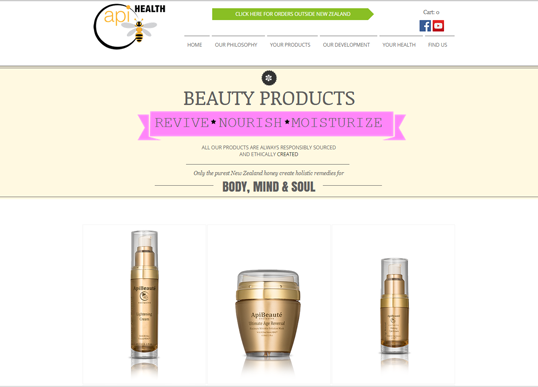 New Anti-Aging Skin Care: Bee Venom Is the New Botox! Will You Get Stung? The 63-year-old wife of the effervescent Prince Charles has been reported by The Daily Mail to use bee venom as a way to fight aging. Though the princess can evade taxes, even royalty can't avoid wrinkles -- especially after years of smoking and galloping under the sun. These "organic facelifts" are a non-surgical alternative to Botox. Instead of going under the needle, the facelifts involve a mask made out of bee venom. The venom extracted from honey bees "stings" the skin causing the body to produce chemicals that will relax muscles and thereby reduce wrinkles. It's like your face getting attacked by an angry bee hive. Though it sounds totally wacky, it seems like this skincare treatment actually works, because the Duchess' wrinkles seem to have "ironed out." Beautician Deborah Mitchell who runs the Heaven salon in Shropshire, Britain, said, "The bee venom completely changed Danni Minogue and my other clients love it so much that we have got waiting lists." Kate Middleton may have been using venom from New Zealand bees as a face treatment ahead of her wedding. The royal bride is reported to have taken the beauty tip from Prince William's stepmother, the Duchess of Cornwall. 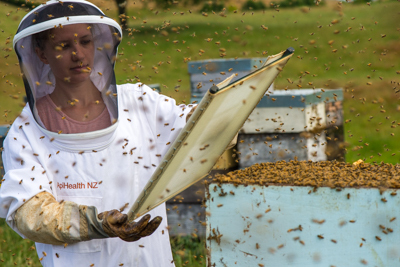 Beauty therapist Deborah Mitchell, who runs the Heaven salon in Shropshire, in the West Midlands, sources the New Zealand bee venom. Ms. Mitchell is also reported to treat other celebrities such as Dannii Minogue, Michelle Pfeiffer, and Gwyneth Paltrow. Ms. Mitchell has said: "The bee venom completely changed Dannii Minogue and my other clients love it so much that we have waiting lists." A MIDLAND beauty therapist has put the smile back on the face of X Factor judge Dannii Minogue. Deborah Mitchell has convinced the Aussie star to ditch face-freezing Botox – and instead use her new anti-ageing treatment made from bees’ venom. But the mum-of-two, who grew up in Rugeley, says her face mask is anything but poison. Using a host of natural, organic ingredients, including manuka honey, Shea butter and essential oils she says it helps to control facial muscles without freezing them. 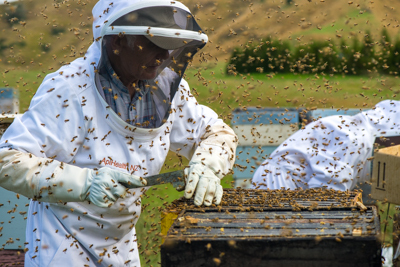 In addition to Kate Middleton, it has also been reported that the likes of Victoria Beckham, Dannii Minogue, Gwyneth Paltrow, Michelle Pfeiffer and the Duchess of Cornwall have been using skin care products made from New Zealand Bee Venom. 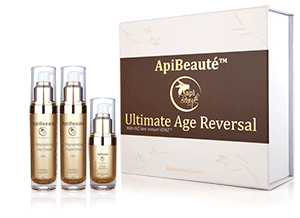 © Copyright 2014 Apihealth NZ Ltd. All rights reserved.